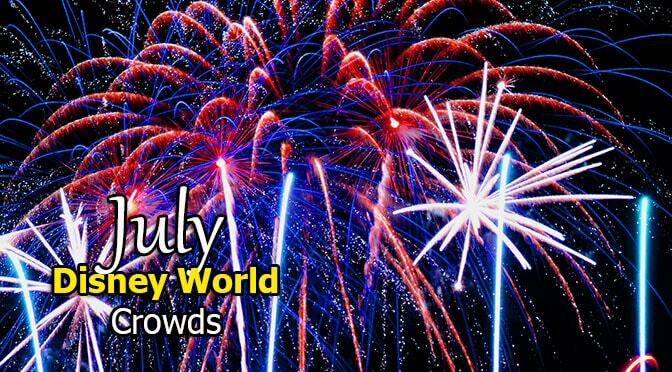 I just completed my July 2019 Disney World Crowd Calendar that includes the Extra Magic Hours schedule, Magic Kingdom parade and Fireworks, Fantasmic, Illuminations and Rivers of Light schedules. Is it too early to ask when theSept. 19′ calendar comes out? Hey Pirate, we appreciate all your hard work. But it’s Christmas. Why don’t you take a break for a second and enjoy your family and the holidays?